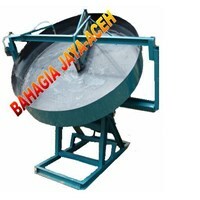 To destroy such plastic waste: bottles, glass beverage scars etc.Specifications:Type: BJA-003/PPP x L x h: 1200 x 800 x 1200 mmCapacity: 300-500 Kg/hMovers: 20 PKThe size and shape can be adjusted to the desired specifications.Contact us for more information.Thank you. 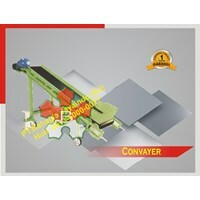 Machine is one of the most important machines for the role of processing especially to maximize raw materials, or other industrial activities. 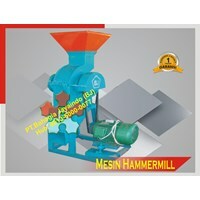 The use of this industrial machine can also manage the work easier, as in a plastic tooth crusher.The existence of a jewelry crushing machine will greatly assist the process of destruction of various types of plastic that can not be destroyed by ordinary human labor. 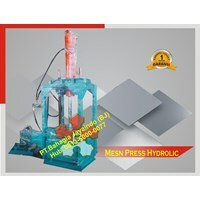 Therefore in the industrial world it can recycle plastic materials into other objects by crushing first melting plastic materials that already exist.Complete Specifications:Brand: BJType: MPP 3000Dimensions: 1200 x 800 x 1500 mmCapacity: 300-500 Kg / HourActivator: Diesel 20 HpBBM: Solar* Description: This machine serves to destroy all kinds of plastic into plastic seeds, such as plastic bottles, buckets, rice bags, etc. 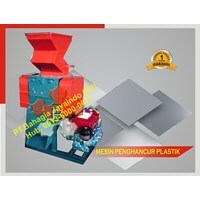 made from plastic.Plastic Recycling MachinePT. 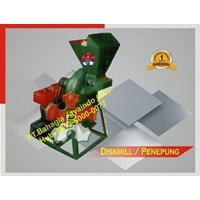 Bahagia Jaya Indo is a company that is known as a factory of industrial machinery that continues to innovate to meet customer demand with the best quality for the country. 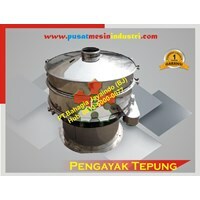 Specifications:Brand: BjType: MPT 1000Diameter: Ø 500 mmHeight: 800 mmCapacity: 100-150 kg/hMovers: Electro motor 1 HP* Description: For sifting the flour into a rough flour are more subtle. 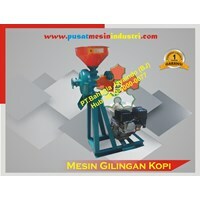 Buat Permintaan Untuk "Industrial "
Coffee Processing Engine Specifications:Brand: BJType: MGK 700Dimensions: 600 x 400 x 800 mmCapacity: 30-50 Kg/hourMovers: 5.5 Hp Gasoline MotorsFUEL: PetrolKeternagan: this machine is used for grinding coffee beans, membubuk/be coffee beans. 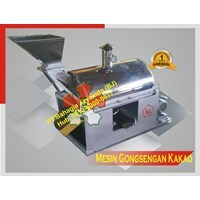 Specifications:Brand: BJType: MGK 3500Dimensions: 1800 x 800 x 1500 mmCapacity: 50 Kg/hourMovers: Electro Motor 2 HpFUEL: Electric* This machine can we produce in accordance with your needs and requirements. 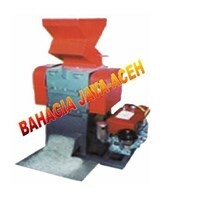 Cultivate the compost into Granules/GranuleSpecifications:Type: BJA-099 GNL/BP x L x h: 3000 x 2400 x 2500 mmPlate thickness: 2-3 mmFrame: SteelCapacity: 500 Kg/hourPropulsion: Diesel 12-16 PKThe size and shape can be adjusted to the desired specifications.Contact us for more information.Thank you.